Back in 2013, I read Ghost Planet and knew I had found a new sci-fi author to keep an eye on. 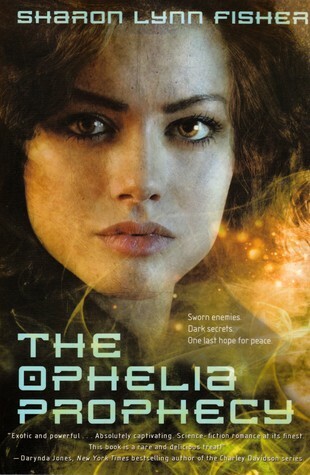 Fast forward a couple years and I got my hands on a copy of The Ophelia Prophecy thanks to a friend and I was so eager to read it that I dove into it not long after. This book started off a little strange, but as I read on, I felt that it worked. It takes time to establish the setting and introduce the characters. I didn’t feel any real connection to Pax of Ashe at the beginning, but as the story progressed and I learned more about both of them, I found myself liking them more. Unlike many sci-fi novels, the aliens in The Ophelia Prophecy are not from outer space, but originated on Earth. Not only that, but they were genetically engineered by humans to become super soldiers, but something went wrong and they nearly wiped out all of humanity. Now only isolated pockets remain, fearing the Manti, who are a mix of human and insects, and sometimes fighting back, hoping to reestablish their old lives. The Manti were certainly a unique bunch. Each one varied on what insect features they had. Some, like Pax, looked nearly human, while others reflected the physical attributes of their insect counterparts and had very little human aspects to them. The flow of this story is very good, it’s a bit slow at first as everything gets established, but it quickly picks up as things begin to unravel. I found the second half to really fly by. There was lots of action, romance and things were finally coming to a head among the many factions in the story. In a way, I want more. The book ends well enough that it can be a standalone, however, it is also open enough that the author could easily write a sequel. I would honestly love to see a sequel, because there are some unanswered questions. It would be interesting to see where things lie a year, five years or even ten years down the road. If you like fast paced sci-fi with a healthy dose of romance, then this book might just be for you. 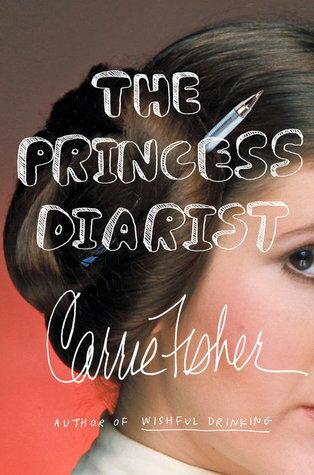 I will definitely be reading more of her books in the future. This entry was posted in Books, Romance, Science Fiction and tagged Book Review, Books, Romance, Science Fiction. Bookmark the permalink. The alien lore in this one seems really interesting! The lore really made this book amazing. Now this one looks intriguing. The upside of Sci-Fi Month is I find more books to read. I agree, it’s great to find new books and movies to add, but wow do they stack up quickly.